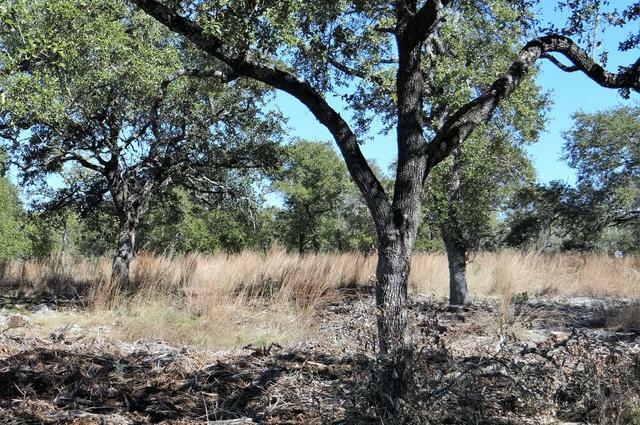 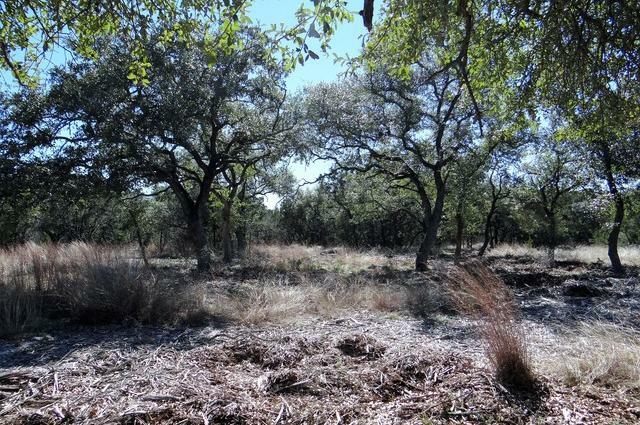 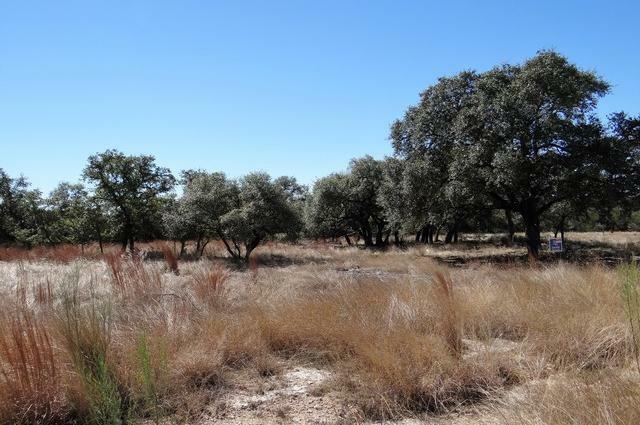 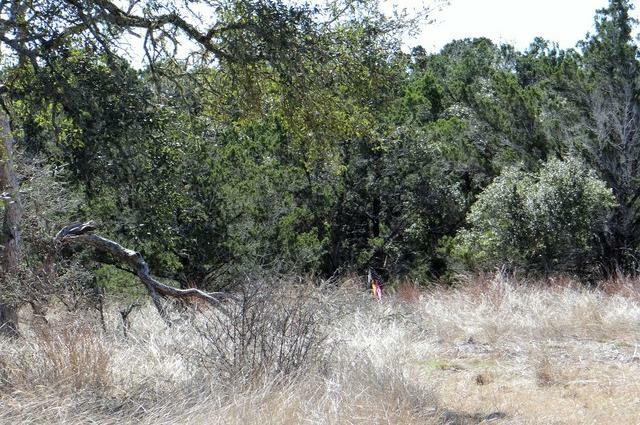 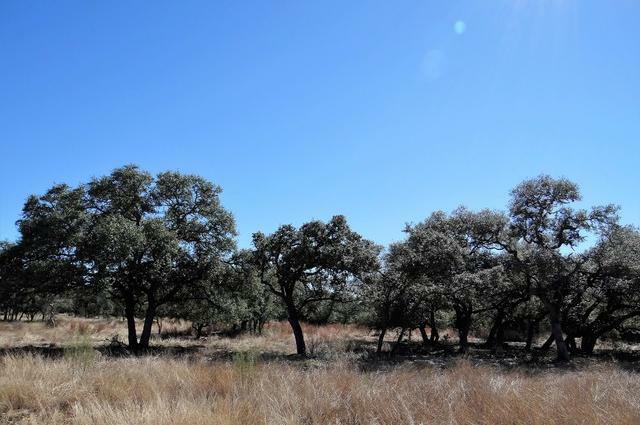 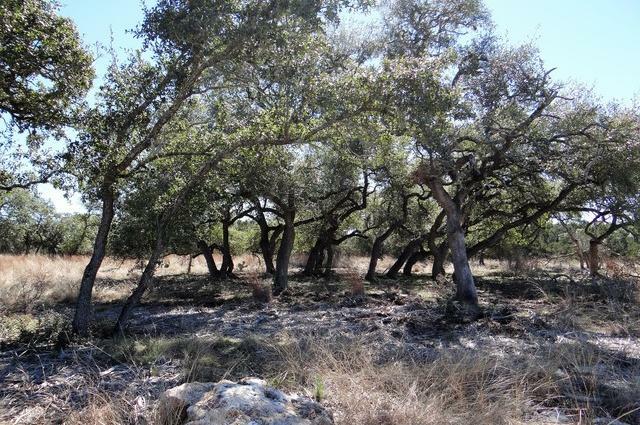 Beautiful lot available to build your custom dream home! 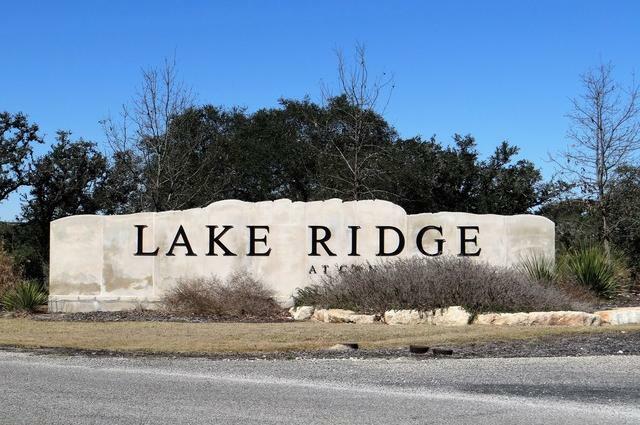 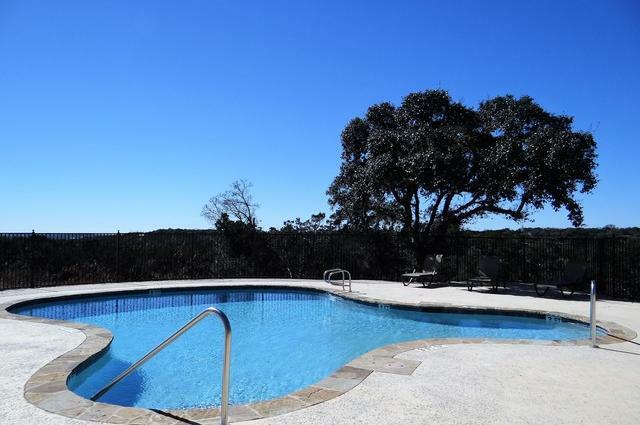 Lake Ridge community includes pool with covered pavilion and recreational area with picnic tables. 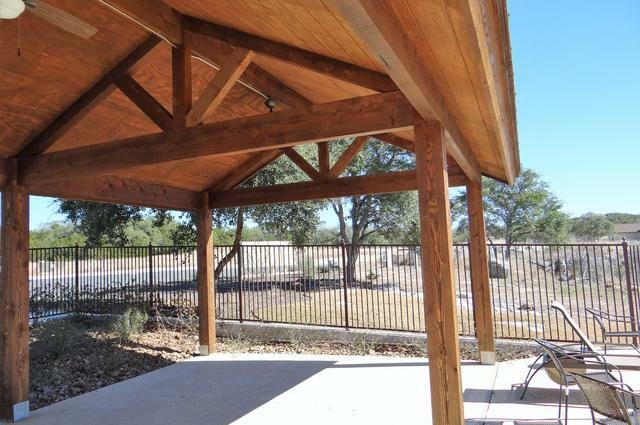 Beautiful views and building site potential with trees for shade and privacy. 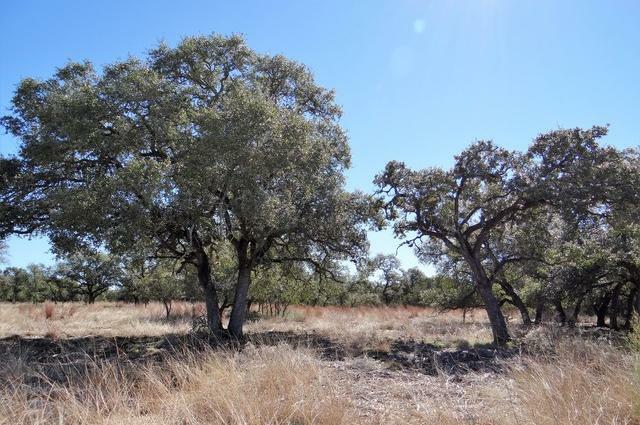 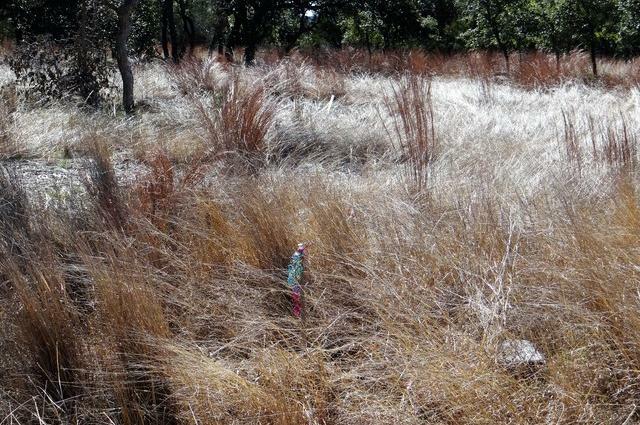 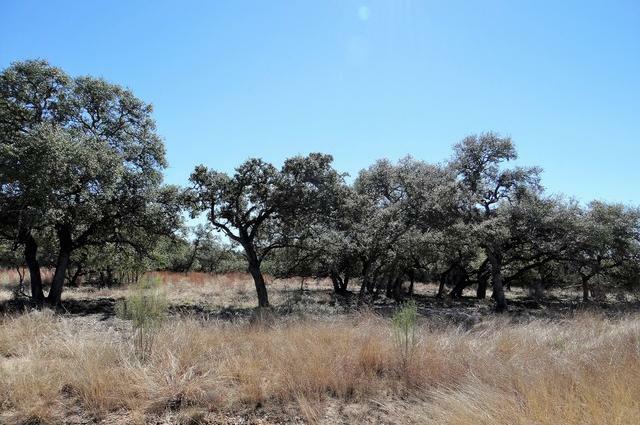 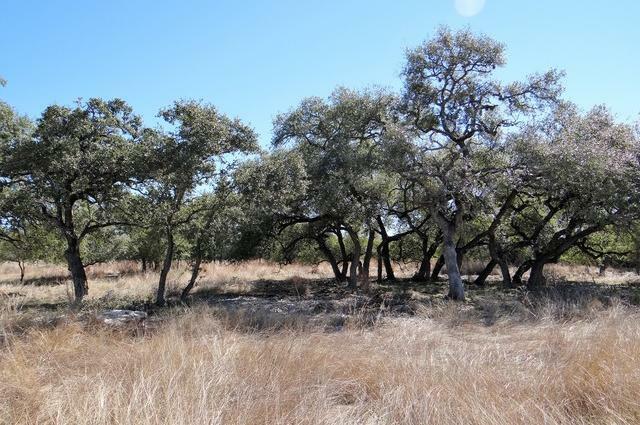 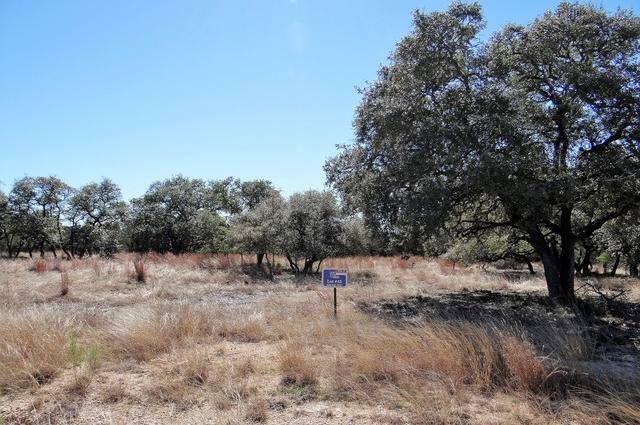 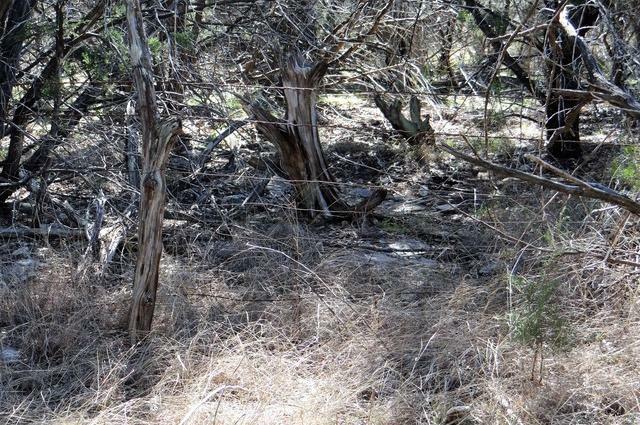 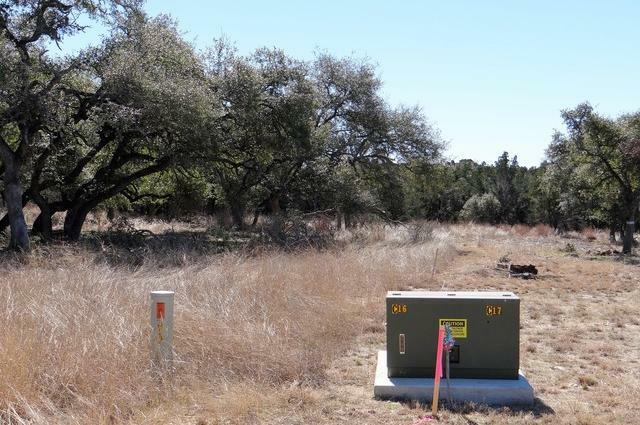 Check out this beautiful lot and plan your future home today!